SHIRT STYLE (REQUEST CUSTOM SHIRT STYLE) Ladies Scoop Neck Fleece Boys TShirt Girls TShirt Ladies TShirt Ladies Vneck Mens TShirt More Options Please! Do you sometimes act like a total witch? 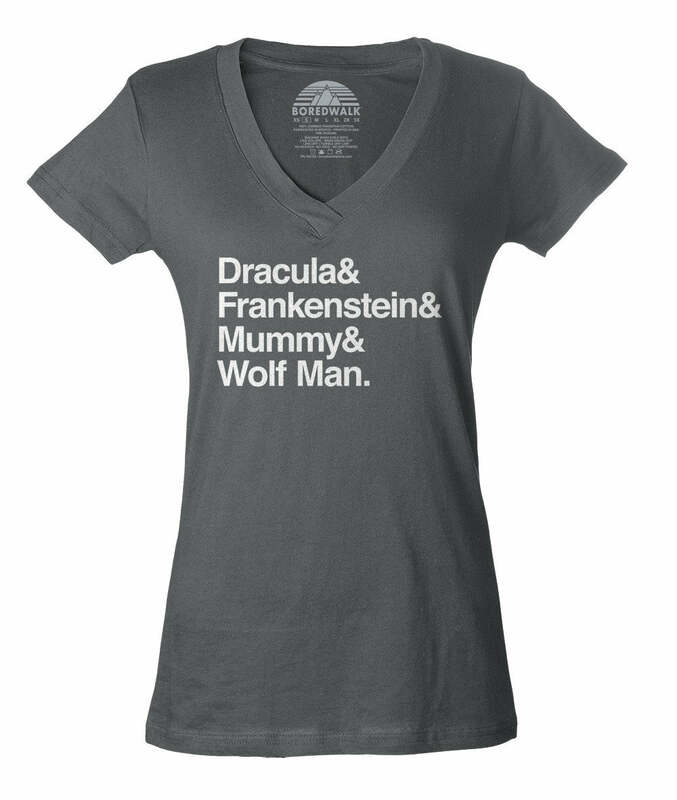 Our supernatural shirt, "My Other Ride is a Broomstick" is a great way to show off your supernatural witchy side. 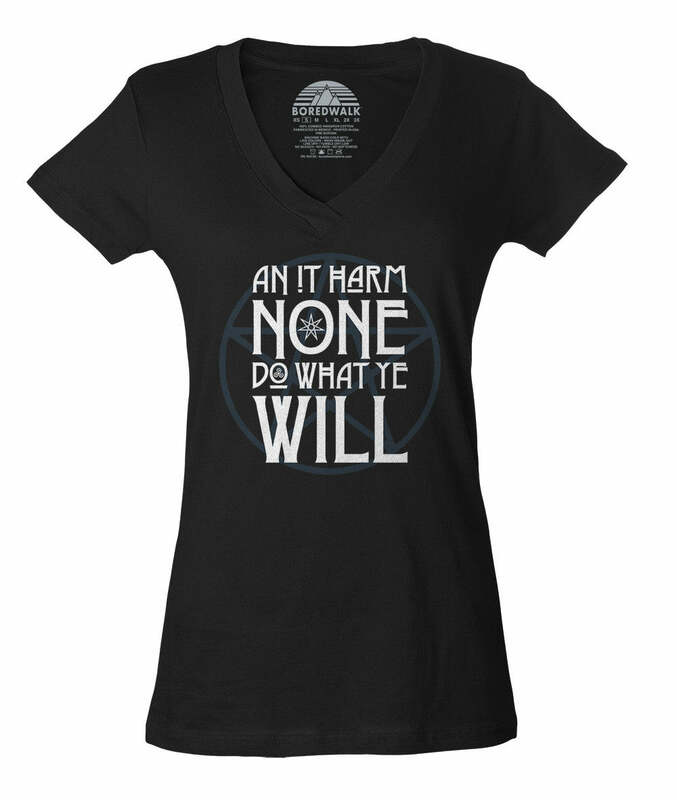 Whether you're looking to impress a friend with a cool goth shirt or funny witch gift, or you need a supernatural shirt for going out with your witches, our pentagram t-shirt has you covered! You're sure to get some laughs in your coven's next carpool with our funny witch t-shirt! Also makes a great minimalist Halloween costume.